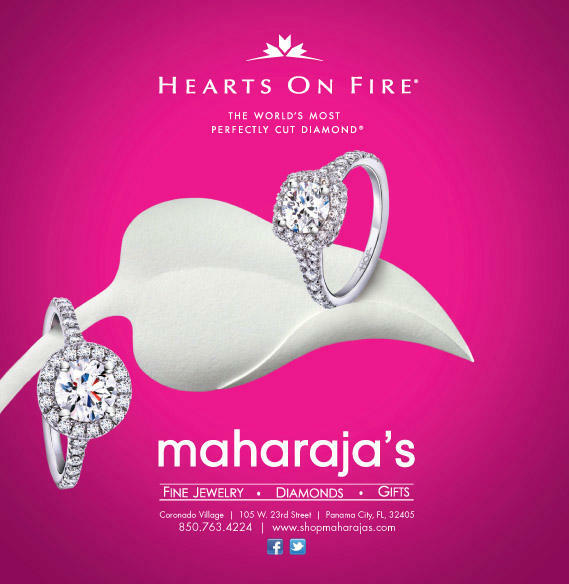 Maharaja’s Fine Jewelry is a family owned business whose tradition began in February 1977 when the Samtani’s opened their first location in Panama City Beach, Florida. 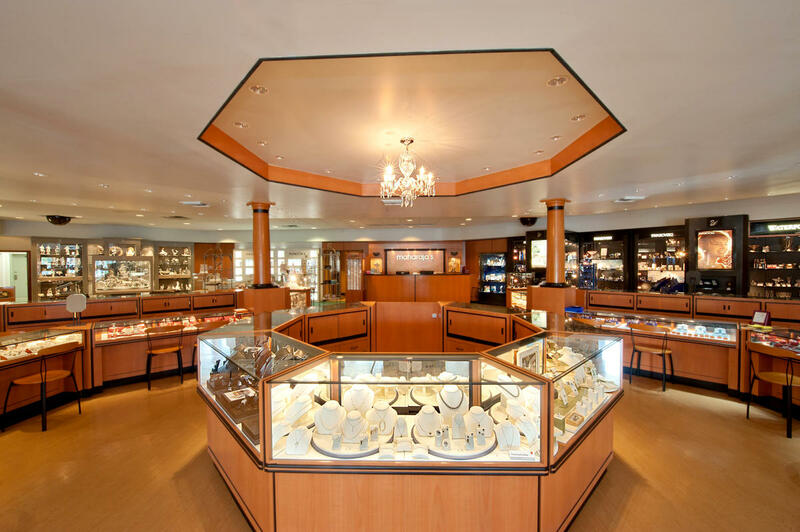 Through the years much has changed but one thing remains constant, our commitment to offering the utmost in customer service. 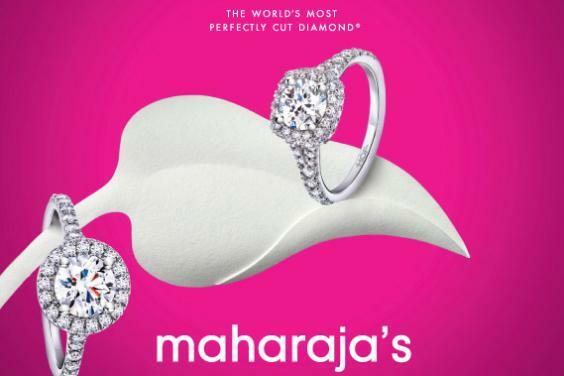 Since the late 70?s patrons have turned to Maharaja’s for value, integrity and a vast selection of some of the finest diamonds, timepieces, jewelry and giftware the world has to offer.